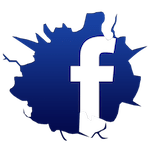 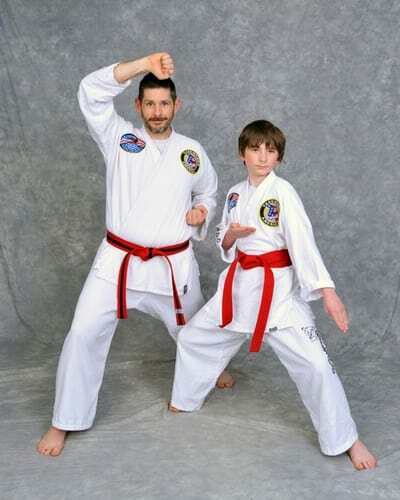 Mr. Bumgarner has trained for over 7 years. 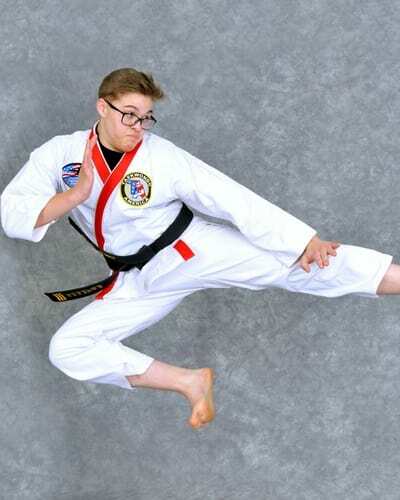 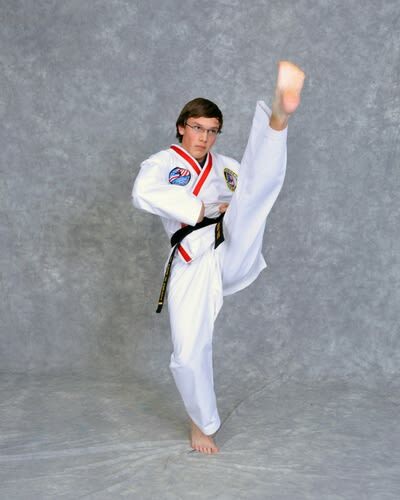 He is a 3rd degree black belt and level 3 instructor. 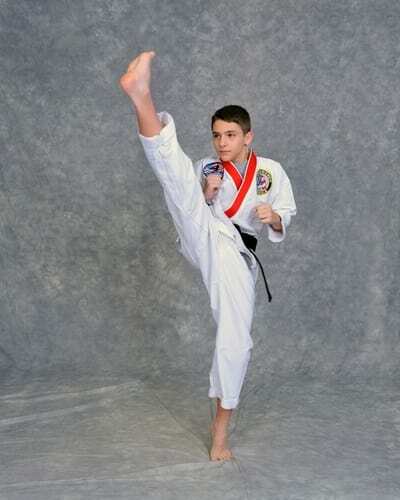 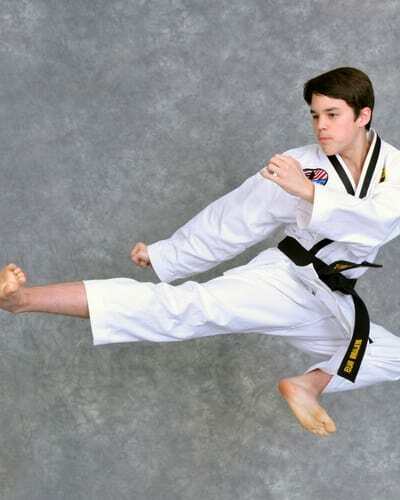 He plans to open his own Taekwondo America school in the next 5 years. 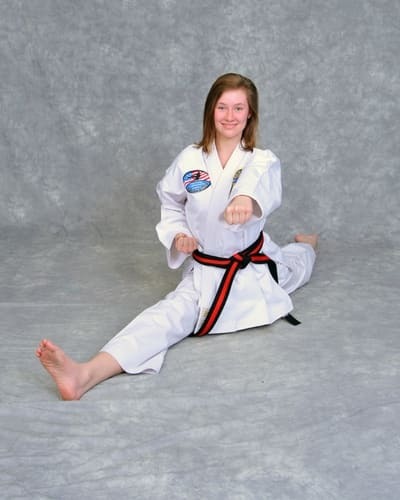 Ms. Davis is a senior second degree black belt level 4 instructor. 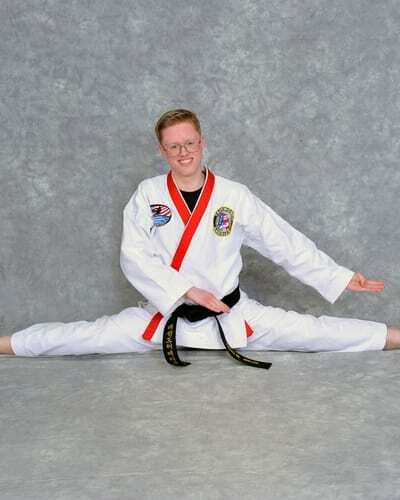 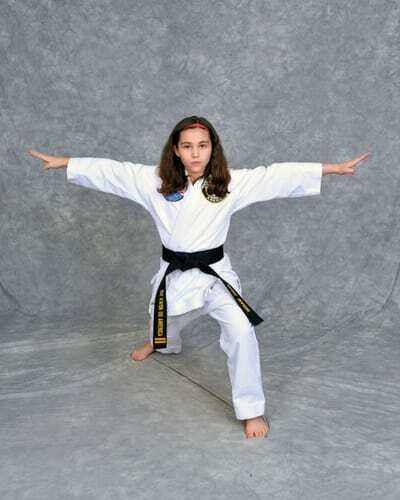 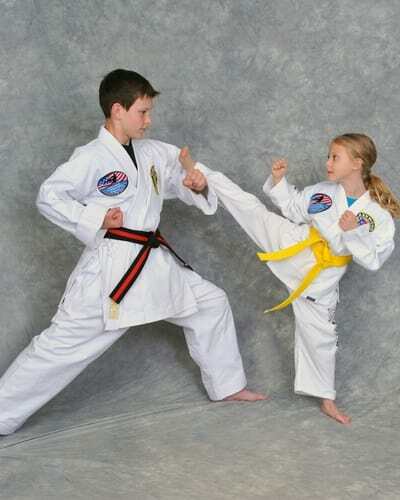 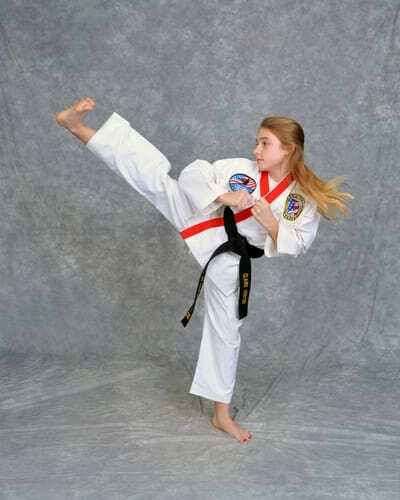 She has trained at Church’s Taekwondo America for the last 6 years. 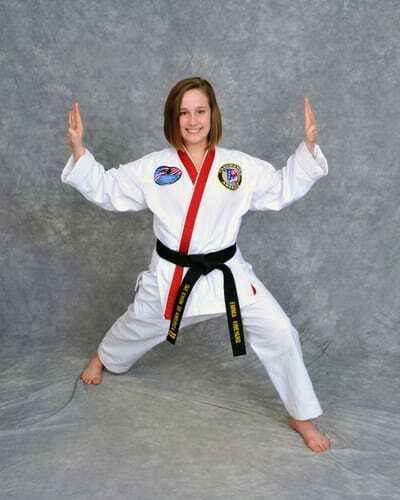 She is also a CNA at Blount Memorial Hospital.